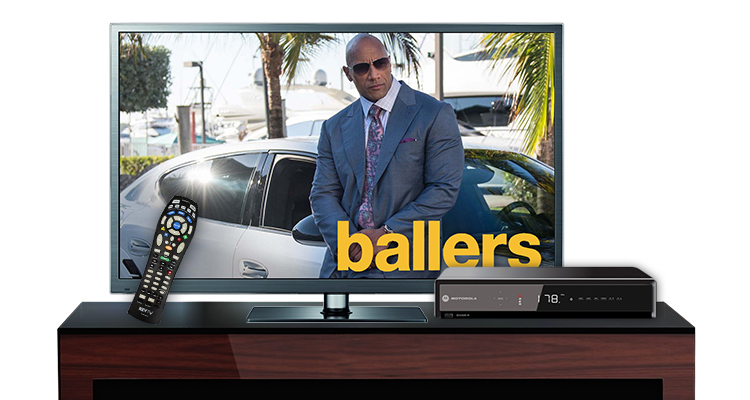 Prime Ultimate delivers all the channels you love, plus dozens more for you to explore. Enjoy local and international news and sports programming, critically-acclaimed TV series, and hundreds of exciting movies and documentaries all in the comfort of your home! Price not inclusive of VAT. Channel selection subject to change.